Do you love creating a beautiful home? 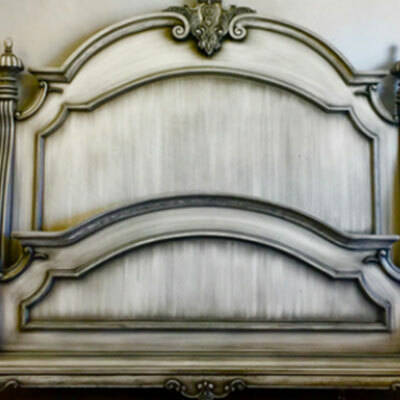 Are you a decorative painter who would love to learn new finishes? Are you wanting to start a creative painting business, but need to learn the Professional secrets?? Well then this is YOUR group!! Every month that you are with us in The Makers’ Club you will have access to myself AND a celebrity guest instructor in our private Facebook group!! We will guide you, answer all of your questions.. and don’t forget, HAVE FUN!! We provide you with a full-length tutorial and supply list! From a different guest instructor! Having access to a celebrity painter surrounded in a group of fellow DIY’ers, painters and creatives is an amazing opportunity!! It’s only $25 per month!!! You will join all of us in our private group to ask questions, post your pretty pictures or be inspired by others! You will be added to The Makers’ Club after you have signed up! 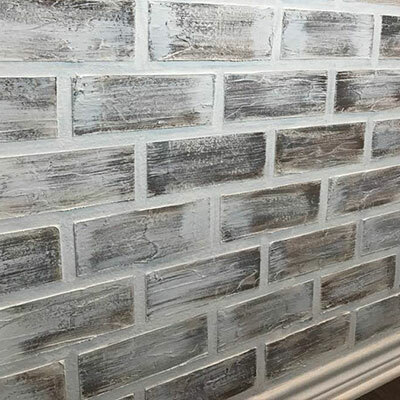 We learn how to create beautiful faux finishes and even a faux BRICK WALL! Have I mentioned no experience needed?? You do NOT need the experience to join The Maker’s Club! start to finish from the comfort of your own home. You can watch it on your PHONE Computer and even Ipad! The tutorial is yours FOREVER! This is not one of those one-time viewing type things or it expires in 30 days kind of groups, it is ALL YOURS! *A new tutorial every month! 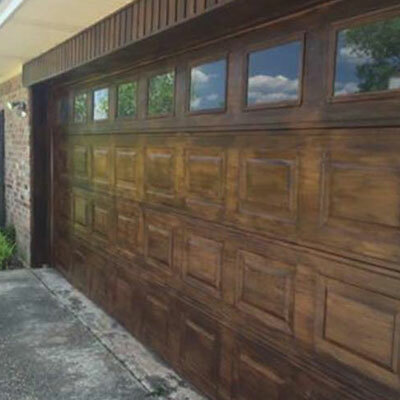 On the 15th of each month, you will get a step-by-step instructional video on how to create a one of a kind finish from the best painters in our industry. Each instructor uses different techniques, different paint brands and all have unique styles. Yall, these women are insanely TALENTED! Like the month Amy Murry joined us and taught me how to use powder glaze! I watched the tutorial, purchased the supplies from the supply list and..
From watching her tutorial in The Makers’ Club! Every guest instructor will provide you with a specific supply list needed for the month. This is a wonderful way to familiarize yourself with all of the newest products on the market, you know, like the Pro’s use!! We have made it as easy as possible for you! Subscribe, watch a tutorial then order your supplies from the links in your supply list… Once you have all of the items create a beautiful home and build your creative business! 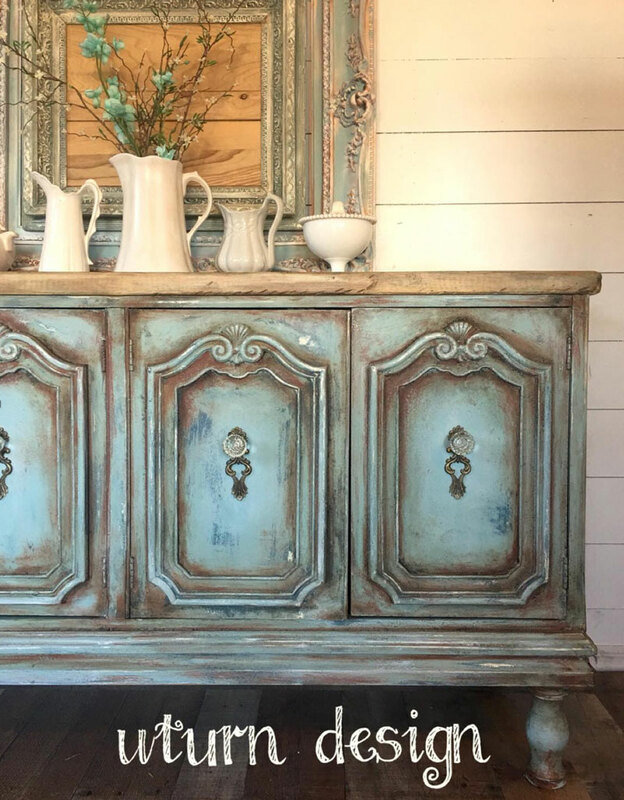 As long as you are an active member of The Makers’ Club, you can ask ANY paint related question to our guest instructor, myself and all of the other ladies in our group! You know, that’s worth the $25 by itself! Your membership will run for 30 consecutive days. You will be automatically renewed in The Makers’ Club unless a cancellation is made via email to ashley@ashleyharrishome.com. If your cancellation is made within three business days of your automated billing, a refund will be issued. No refunds will be made after three business days of the charge date. 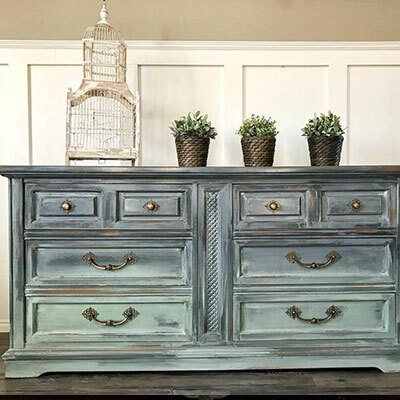 In The Makers’ Club we talk paint, faux finishes and creating and making pretty things! No business talk, just good FUN learning!